From - "Collected Works of the Mother" Vol. 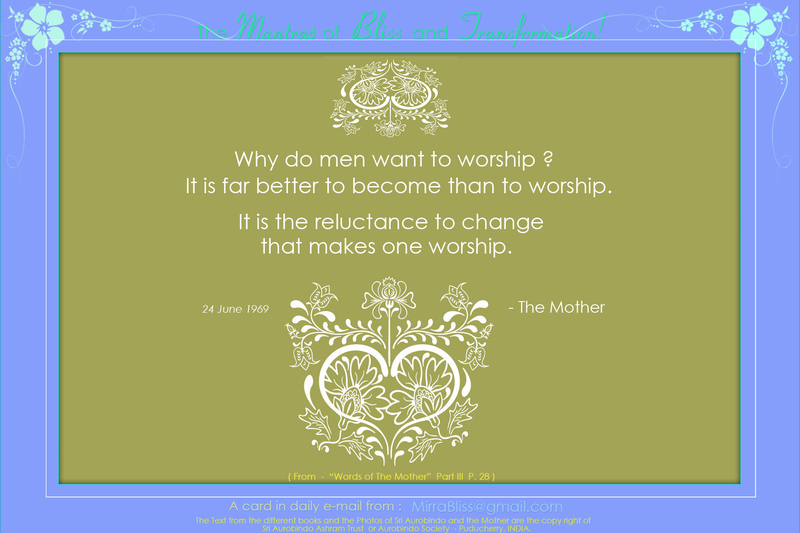 15 Book Title "Words of the Mother" on book page - 28. Chapter Title - "Religion and Occultism" from Book Pages - 27 to 41.